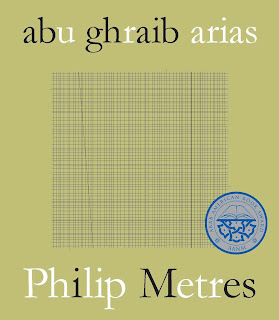 Behind the Lines: Poetry, War, & Peacemaking: *abu ghraib arias* (2nd printing) is hereby released! 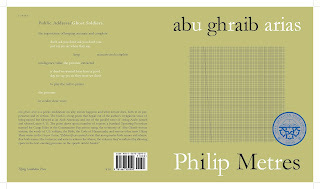 *abu ghraib arias* (2nd printing) is hereby released! Available for purchase here. 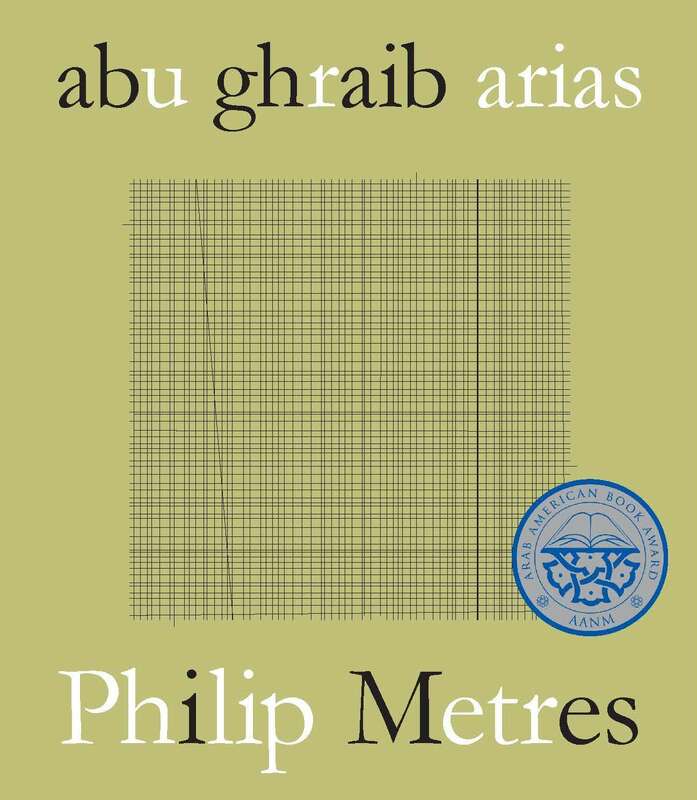 Thanks to Sommer Browning and Tony Mancus (the Flying Guillotines who have pressed this into life again). More on Flying Guillotine Press here.